Thanks for the wonderful tutorial! It help a lot to start a blog and compose contents. Thanks for sharing. Hope, it will help me! 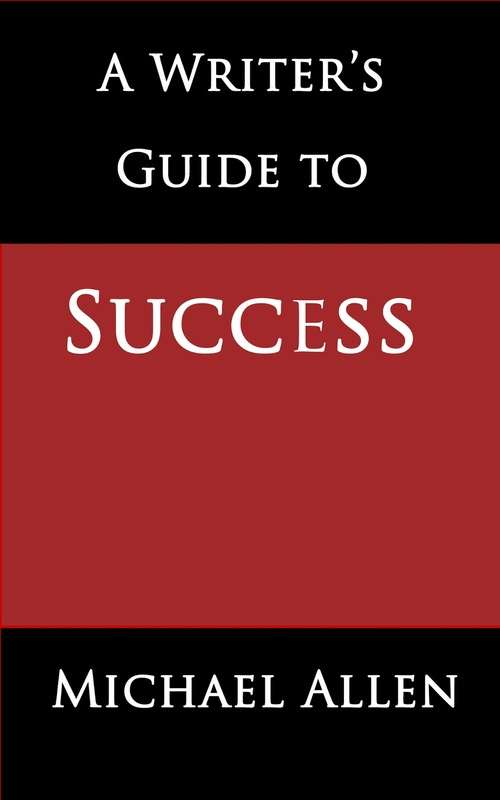 The aims of this book are therefore to encourage you to think about the possible forms that success can take; to enable you to understand how likely it is that success will come your way; and to enable you make informed and realistic decisions on what sort of work to write, and how much time and effort to devote to that work. Looks like an interesting book to read next weekend. Thanks for the post! I am going to read this book to become a better writer. Pretty interesting book and a nice addition. It could be helpful for beginners.